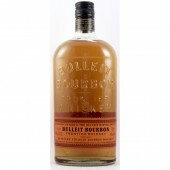 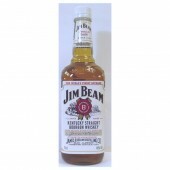 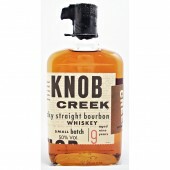 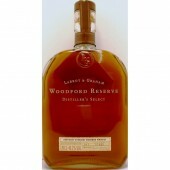 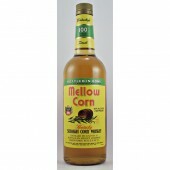 An extremely rare discontinued Straight Bourbon Whiskey Pot Stilled Sour Mash. Distilled in the spring of 1974 at the Michter’s Distillery in Pennsylvania. 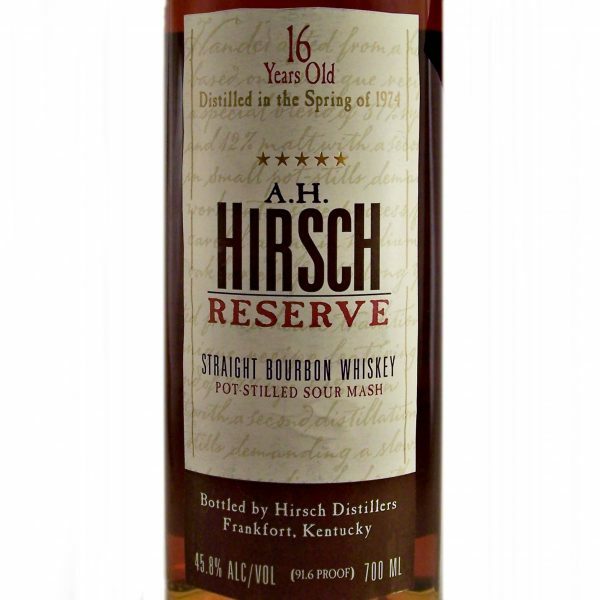 The whiskey commissioned by Adolph Hirsch had a bill mash of 75% corn, 13% rye, and 12% malted barley. 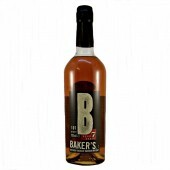 When the distillery faced bankruptcy, this bourbon, which had already been aged for far longer than was standard or typical, had never been put to use. 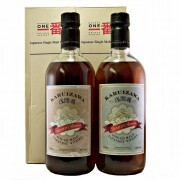 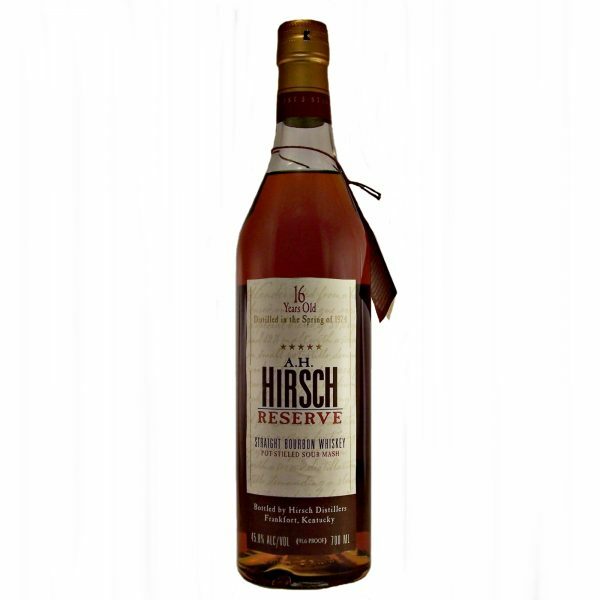 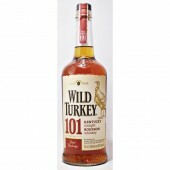 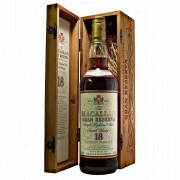 It was acquired by Gordon Hue in 1989, and had Julian Van Winkle III bottle the brand — A.H. Hirsch Reserve. 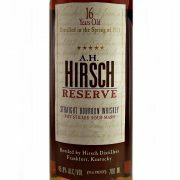 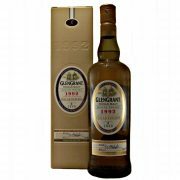 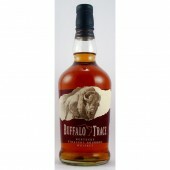 As a result of the closure of the distillery and the involvement of Julian Van Winkle III this bottle has great potential in Investment Whiskies?